Melissa Mitchum, D Cornelison and Cheryl Rosenfeld (from left to right) of Bond Life Sciences Center were promoted to full professor on September 1, 2017. Scientific success largely hinges on research results, and four recent promotions at Bond Life Sciences Center celebrate that achievement. 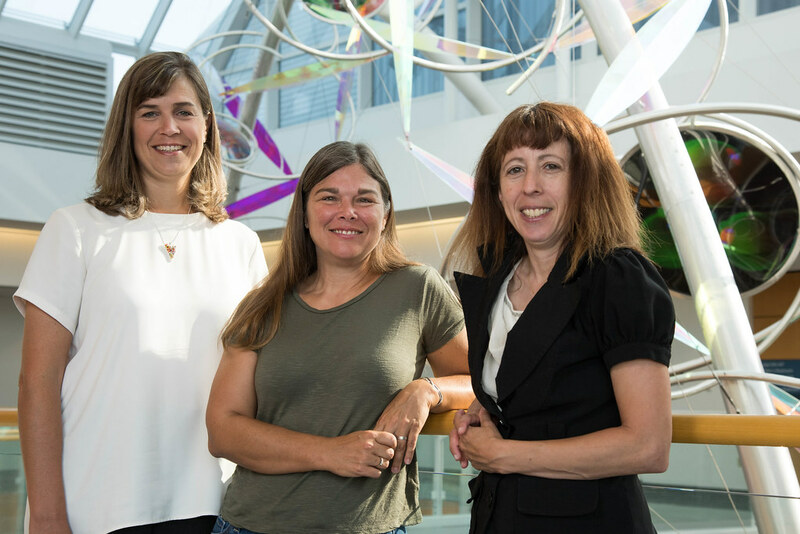 Cheryl Rosenfeld, D Cornelison and Melissa Mitchum of Bond Life Sciences Center were promoted to full professor as of September 1, while Laurie Erb received a promotion as a non-tenure-track research professor. They are the first female full professors in Bond LSC’s 13-year history. 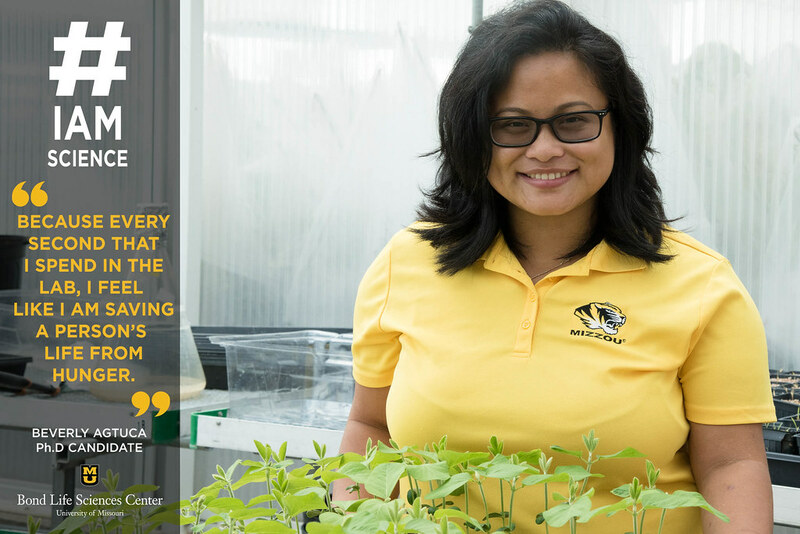 University of Missouri’s Assistant Vice Chancellor of the Division of Inclusion, Diversity and Equity, Noor Azizan-Gardner, said the promotions made her optimistic. Promotion and tenure at MU follows rigorous guidelines that take teaching, research success and service into account to advance professors through three tiers — from assistant to associate to full professorship — over more than a decade. But like many technical fields, science lags behind in its proportion of women to men. Growing that diversity is important to the breadth of scientific inquiry. As an advocate of collaboration, the promotion of three women to full professor at Bond LSC hopes to reinforce that diversity. Cornelison and Mitchum were quick to stress their promotions had nothing to do with their gender, and everything to do with their science. Rosenfeld, however, is concerned that administrators are not giving women the support necessary to flourish in their careers. A study conducted in 2015 by the Chancellor’s Status of Women Committee and the Status of Women Committee in the College of Arts and Science at MU found that with regard to gender equity on campus, there was no evidence of a systematic pay bias against female faculty. However, it did find that the average salary for female faculty is almost $16,000 (or 15 percent) below the average salary for male faculty and that the colleges with the highest average salaries were predominantly male. Cornelison, Mitchum and Rosenfeld all believe that female scientists at MU face at least three significant hurdles on their path to full professor: the amount of time it takes compared to their male colleagues, the lack of mentorship, and the high ratio of male full professors compared to female full professors in several departments. 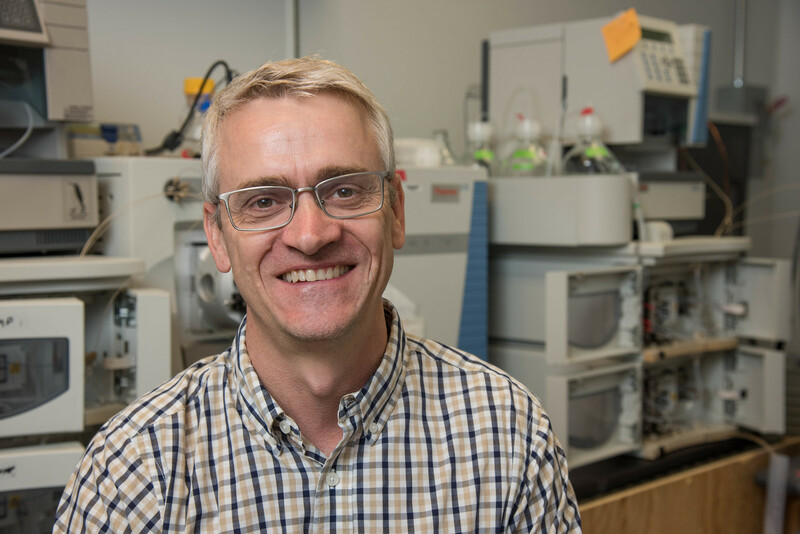 Mitchum stated that there are only two other female full professors — Jeanne Mihail and Michelle Warmund — in the plant sciences department compared to at least 17 males. Rosenfeld and Cornelison had similar ratios in their respective departments. Recent controversies indicate gender equity is a persistent challenge in the field as a whole. In 2015, a study published by the American Psychological Association found that when considering requests from prospective students seeking mentoring in the future, the science faculty at research-intensive universities were more likely to hire a male lab manager, mentor him, pay him more and rate him as more competent than a female candidate with the exact same resume. And this year, two senior female scientists sued the prestigious Salk Institute for Biological Studies, alleging pervasive gender discrimination and systematic sexism. Although female scientists remain underrepresented in many countries, academic journal publisher Elsevier released a report in 2017 that shows improvement. It stated that women’s scholarly authorship increased overall from 30 percent in the late 1990s to 40 percent two decades later. In terms of raw proportions, the percentage of women scientists in the U.S. increased from 31 percent from 1996-2000 to 40 percent from 2011-2015. 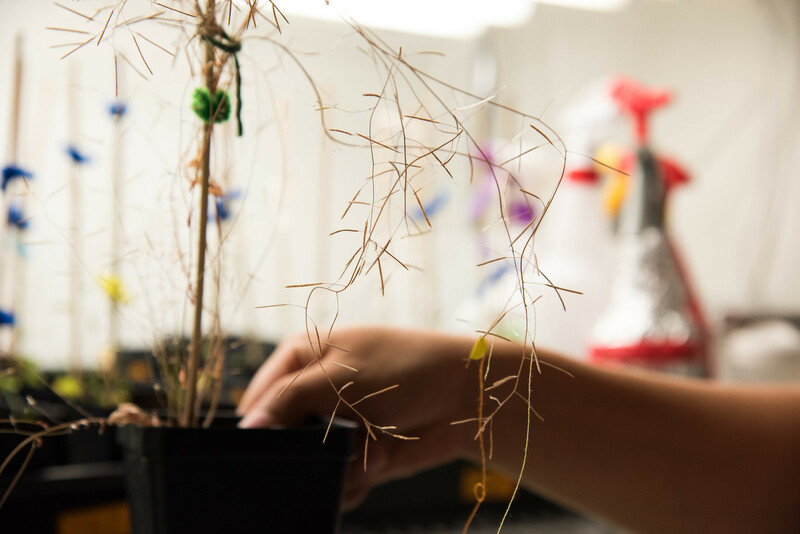 Rosenfeld, Cornelison and Mitchum’s success in the departments of Biomedical Sciences, Biological Sciences and Plant Sciences, respectively, follow several decades of hard work and passion in their fields. But their interest in science started in unique ways. Mitchum went on to get an undergraduate degree in biology at the University of Puget Sound in Tacoma, Washington. 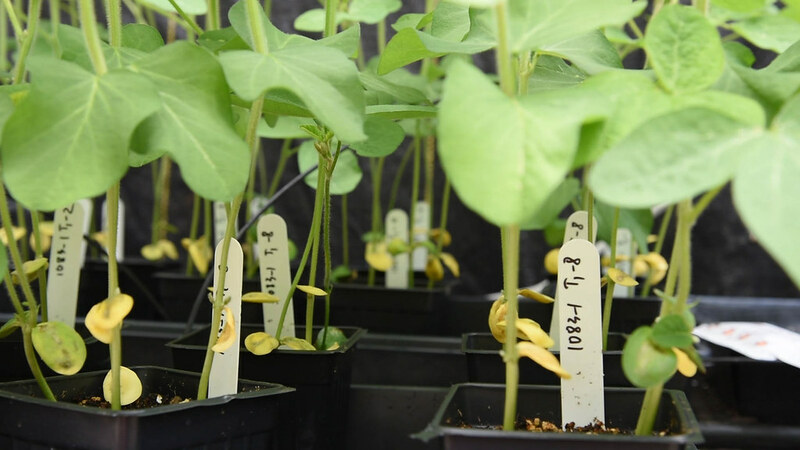 She immediately continued her education and received her masters in plant pathology at the University of Nebraska, Lincoln and her Ph.D. in plant pathology and biotechnology at North Carolina State University in Raleigh. Cheryl Rosenfeld’s high school biology teacher, Patricia Murphy, was also the first person to put her on the science track. Rosenfeld went on to receive a bachelor of science and DVM (Doctor of Veterinary Medicine) from the University of Illinois at Urbana-Champaign and a Ph.D. in Animal Sciences and Reproductive Biology from MU. Cornelison’s path was a bit different. 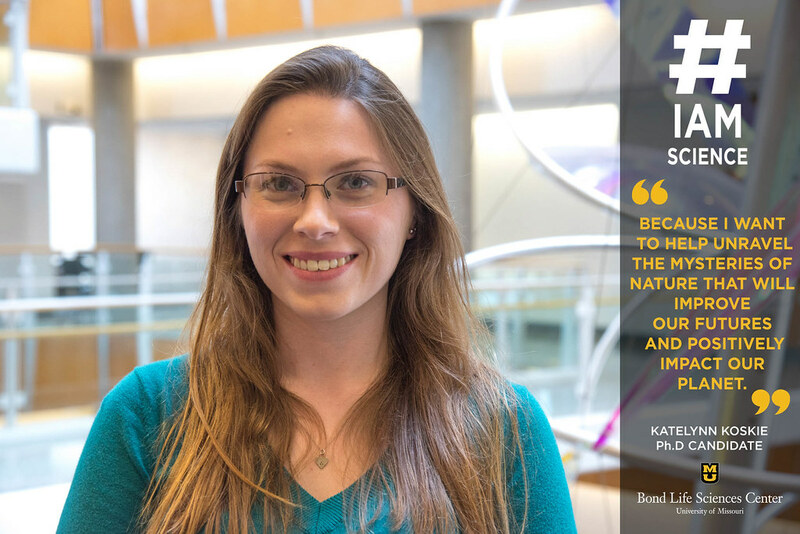 Like many undergraduate scientists, she initially thought she would go to medical school. But during an independent study, she was assigned to a lab doing behavior genetics in mice and fell in love with research. 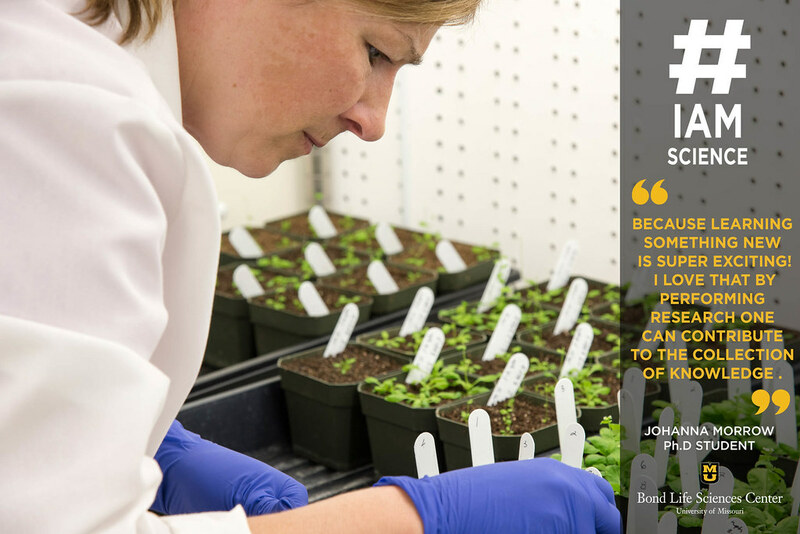 Cornelison credits that experience with why she enjoys having undergraduates in her lab. To date, over 20 of them have graduated with departmental honors based on their independent research projects. 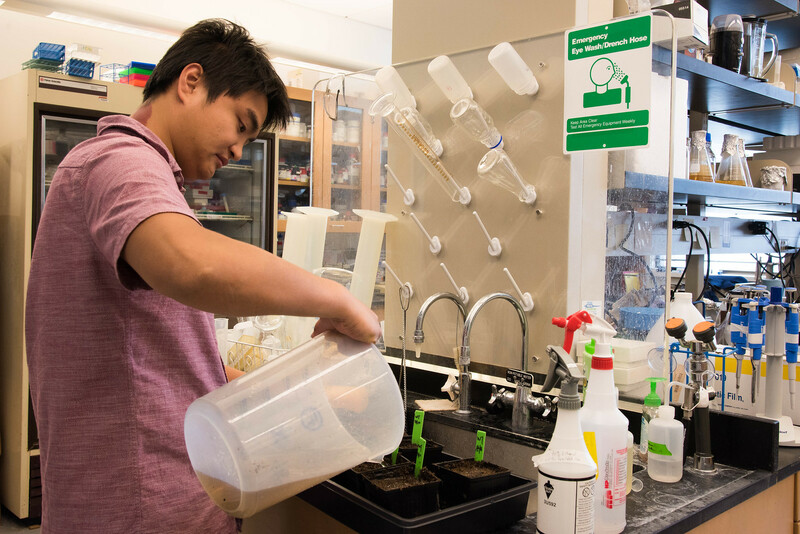 “If I can give students a taste of what that experience of discovery feels like, I’m happy. It changes your perspective on many things,” she said. The concept of mentorship is something Rosenfeld, Cornelison and Mitchum all agree is critical for budding scientists, male or female. Each shared stories about the vast amount of mentors that inspired them and students they still keep in contact with. Mitchum has an especially meaningful relationship with one of her mentors. In an effort to promote mentorship and address female-specific concerns in the STEM fields, such as wage negotiation and salary differences, MU recently started its first Women in STEM group. The group was spearheaded by Rosenfeld and Azizan-Gardner, and had its first meeting in July. Female mentorship is something that Rosenfeld believes is critical for female scientists and she makes an effort to mentor female undergraduate and graduate students. 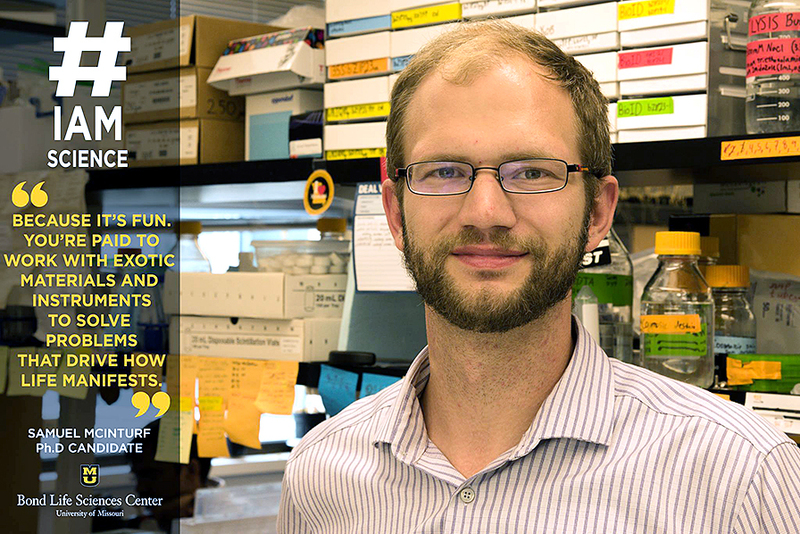 Mitchum is another strong proponent of mentorship and undergraduate research. 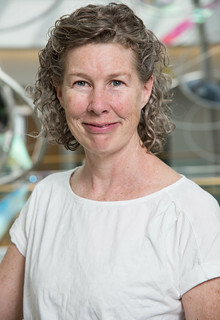 She has mentored 26 undergraduate researchers in her lab, and 12 of them went on to graduate school, while many of the rest went to medical school. Rosenfeld hopes that the Women in STEM group will empower female scientists to be more assertive. She said the first meeting was “eye opening” because many of the participants had similar experiences and it was powerful to hear their frustrations. About 20 women attended the first meeting, and Rosenfeld is confident that number will increase. Azizan-Gardner believes that Bond LSC has the potential to be a leader in promoting, recruiting and retaining female scientists. And as a result, will encourage more women to go into STEM fields. 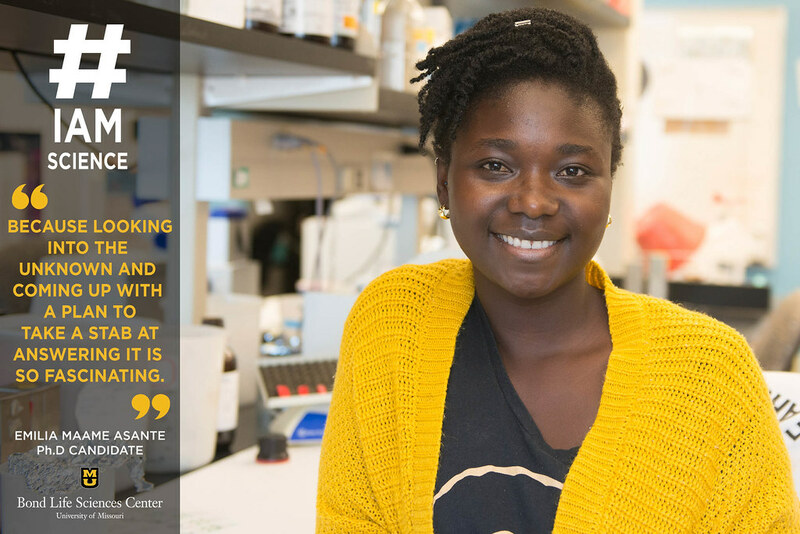 No one in Emilia Asante’s family works in a science field or attended graduate school. Asante graduated in 2014 from Earlham College in Richmond, Indiana with a degree in biology. She is currently pursuing a Ph. D in biological sciences at MU, and works in Anand Chandrasekhar’s lab at Bond LSC. For her dissertation topic, Asante is using the zebrafish model to understand the consequences of abnormal neuronal migration of the facial branchiomotor (FBM) neurons on circuit formation and behavioral function. 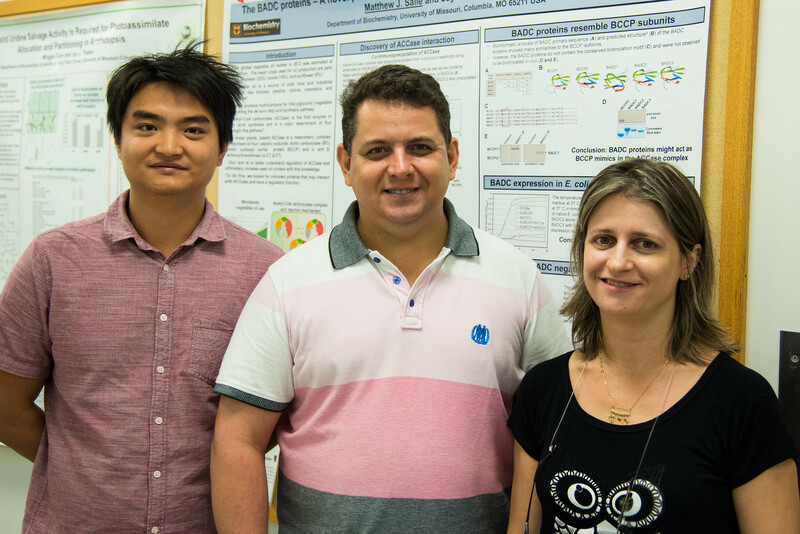 Her research aims to explore the relationship between behavior and circuit organization due to neuronal migration abnormalities of the FBM neurons. Asante has always been interested in behavioral science and how things work. 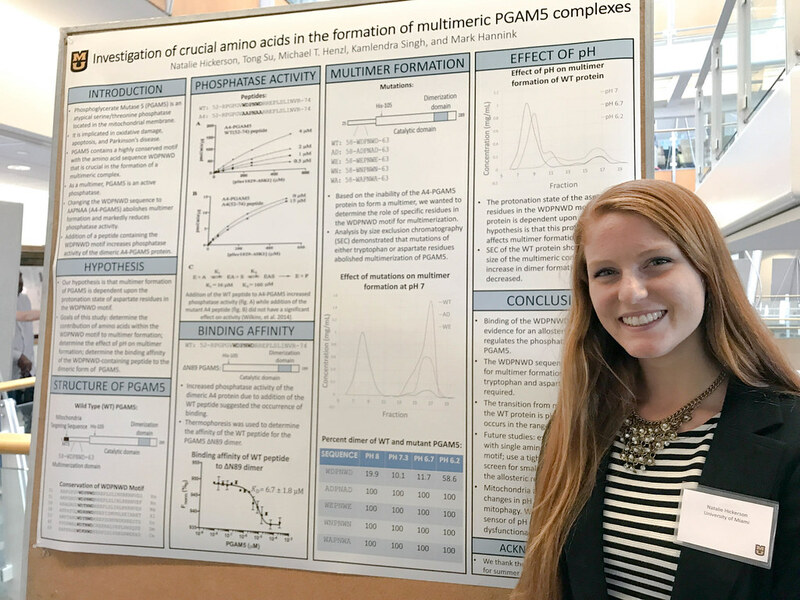 After graduation, she hopes to take the training from her research and lab experience at Bond LSC to a translational research position. Translational research means she would help people in a more direct way, compared to research that is more removed or abstract. Labs that deal with translational research might discover how certain genes cause diseases or work with translating ALS models to drug therapy. 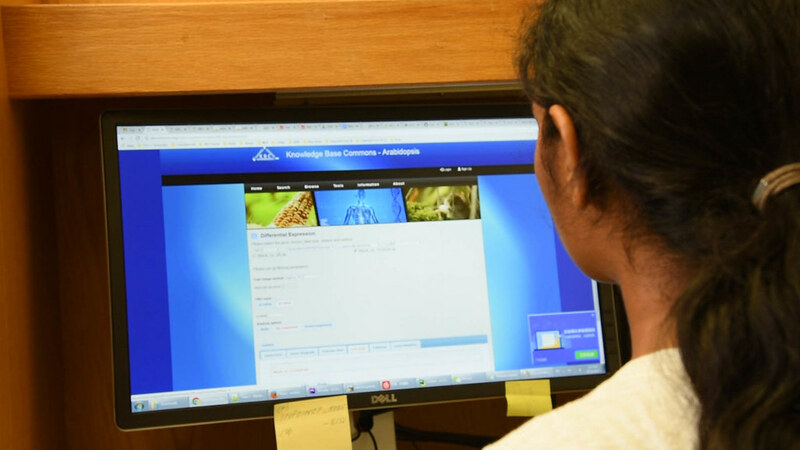 “The possibility that I might discover something that will add to the knowledge in my field – no matter how small the contribution – that’s very exciting,” Asante said. Katelynn Koskie didn’t always know she loved plants. As an undergraduate, she focused on what was above her rather than what grew below her. “I was really interested in how galaxies interact and then I started to think, ‘you know I’ve always thought plants were really, really cool,’ and I wanted something that was a little bit more down to earth,” she said. While she was pursuing a degree in astrophysics, she took one plant biology course and fell in love. From there she signed up for grad school and has been with plants ever since. Koskie works with a mutated plant called hyper phototrophic hypocotyl, hph. 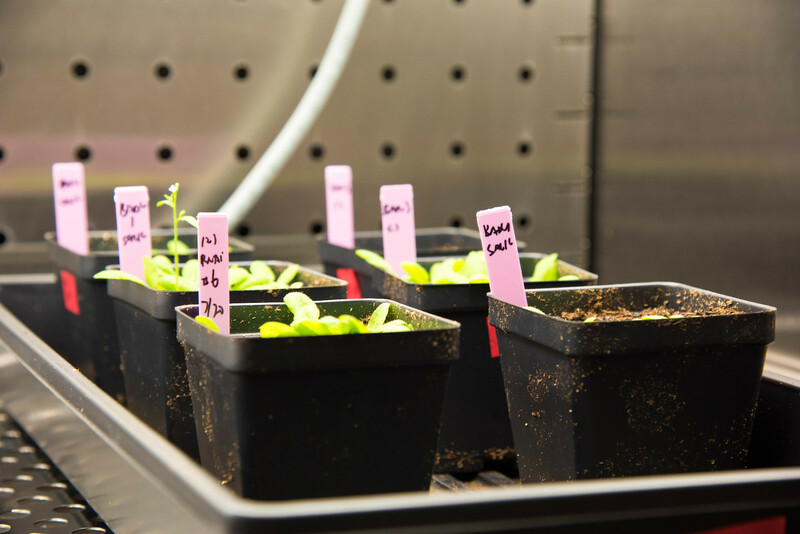 The mutation is a variation of the lab’s model plant Arabidopsis. This variation is special. It produces more seeds, bends more under light and is stronger. It’s up to Koskie to figure out why. That answer could have a large impact on the agriculture industry. 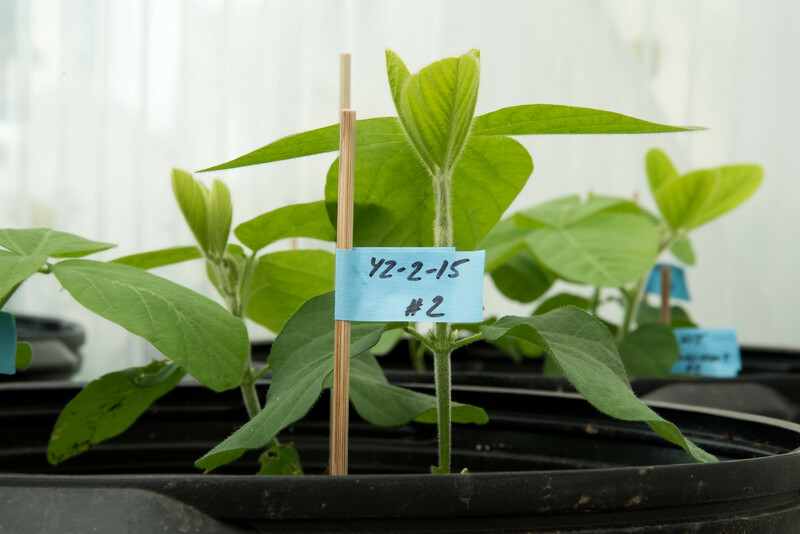 If Koskie’s findings can be applied to crop plants like maize, farmers can grow better crops. “Maize is more complicated than Arabidopsis, but with new techniques like CRISPR/CAS9 now it might make it a little bit easier,” she said. She plants genetically modified seeds and then waits and observes and begins again. 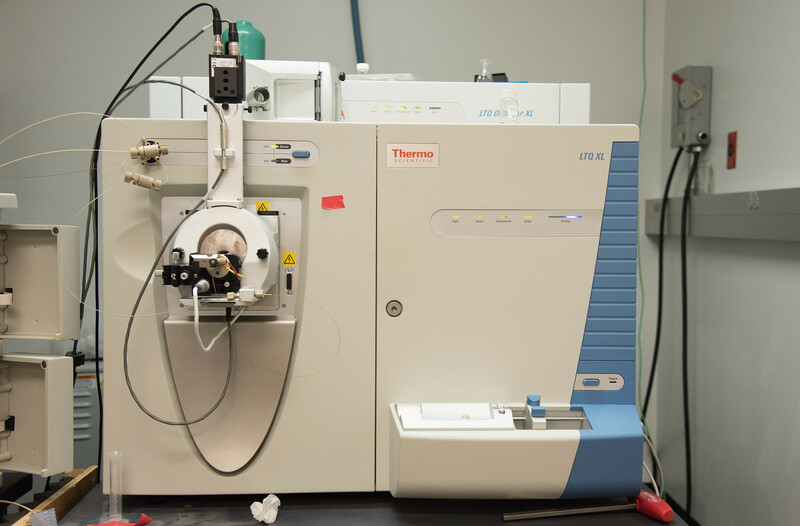 It is a lot of time in the growth chamber and in the dark room, hoping the research may reveal a breakthrough.